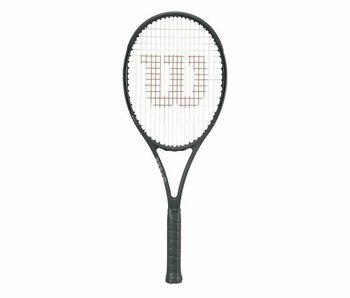 Wilson Pro Staff racquets are an excellent choice for intermediate to advanced players to want precision and feel. The Pro Staff family has a more flexible beam than the Burn and Ultra lines. 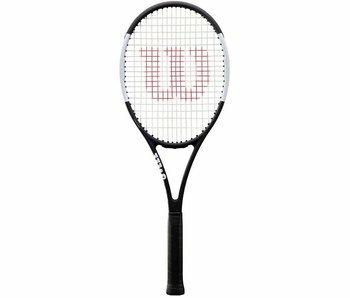 The Pro Staff is the essence of the more classic feel. 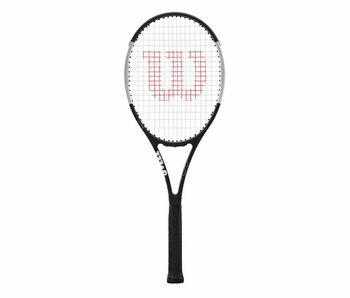 To improve control, Pro Staff racquets have head sizes that are 97 square inches or smaller. Ranging in a variety of weights from the heavy and stable RF97 Autograph to the light and whippy 97LS. 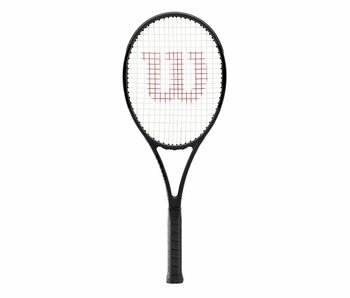 Some racquets in the Pro Staff family have finally been given Countervail technology, allowing players to choose for a more dampened feel while still staying classic. 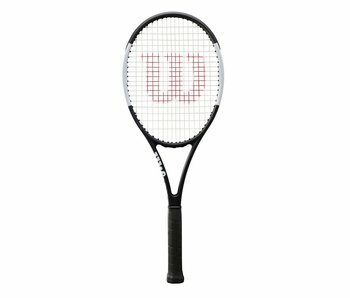 Roger Federer's input not only into the series, but especially into the RF97 Autograph itself, has only changed the line for the better. As the game has evolved, the Pro Staff has not only maintained its classic feel for a classic play style, the Pro Staff has led the way.